All students in StPOL must do professional intership evey summer. 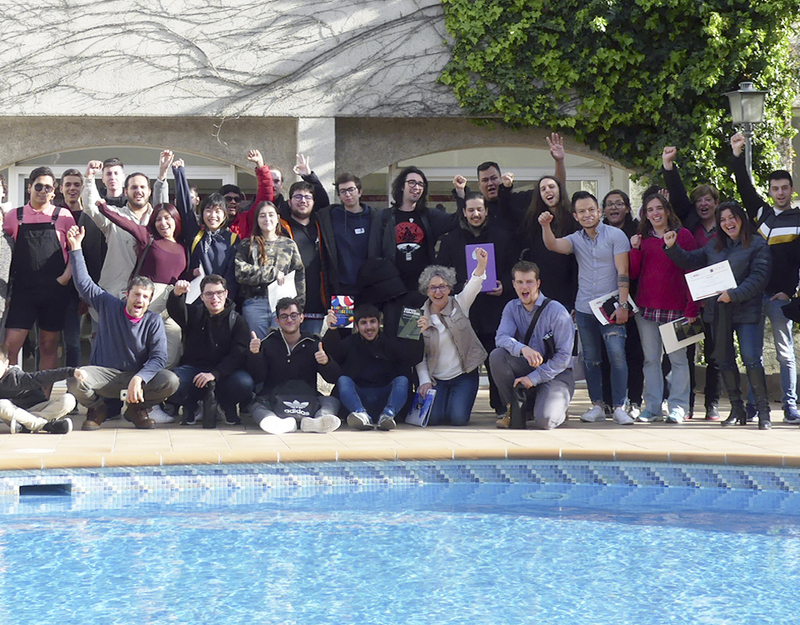 The Bachelor’s Degree students spend the first summer in Hotel Gran Sol in Sant Pol de mar. From the second course (at summer), they can go abroad to do the Intership. EUHT StPol has agreements with the best Hotel chains, that allows our students to get specialized in the departments and type of Hotel/Restaurant they choose. The school helps every student to get a customised intership, the previous experience, knowlegde and languages are key points. We have created a map just to show you where are going the EUHT StPOL students this summer for their interships. Greetings from Sant Pol de Mar!